BlackBerry Q10 is the device marker’s first hardware keyboard equipped smartphone that runs the new BlackBerry 10 operating system. For today’s mobile professionals, one of the key attractions of the BlackBerry 10 is the Hub that serves as a universal inbox that collates messages from email, BBM, social networks, chat, incoming calls, texts and more. On the connectivity front, Blackberry Q10 supports 4G and is equipped with a Web browser that actually allows users to open attachments in seconds with all native apps and scroll through thousands of emails and contacts in seconds. The Web browser also comes with Adobe Flash and renders pages swiftly. Another cool feature that makes Blackberry Q10 is the battery life. The Q10′s 2100 mAH battery is 300 mAH more than its predecessor, the Blackberry Z10. Coupled with the smaller screen, this gives the Q10 a greater boost on the battery life arena. In fact, the Blackberry Q10 enables users connect their world where they can actually get work done and have an awesome smartphone in one device. The Q10 feels comfortable to hold. The design is more streamlined than previous keyboard-bearing predecessors and eliminates elements like the track pad and navigation buttons. 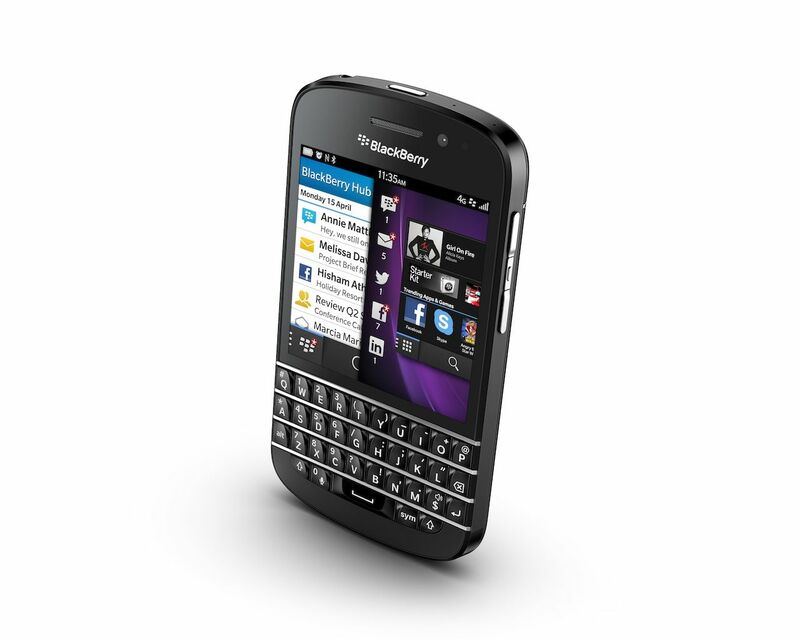 The video link below explains how you can maximise the keyboard functions of Blackberry Q10 smartphone to the fullest.